Strum to your favourite music! The guitar is a versatile instrument that allows you to play music wherever you are! 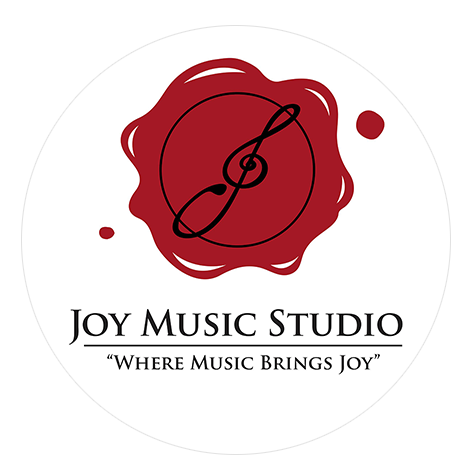 Joy Music Studio's teachers are passionate musicians and performers delivering the techniques and skills to help you learn and master the guitar for the genre of music of your interest. Learn how to use the finger-style technique for playing classical guitar pieces. Joy Music Studio follows the syllabus of ABRSM and Trinity examinations for their classical guitar courses. All their teachers are certified and qualified individuals who are able to teach beginners to the advanced learner. These sessions are private lessons.